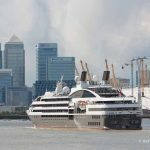 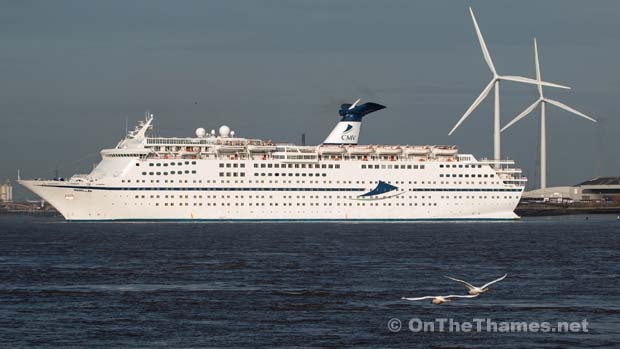 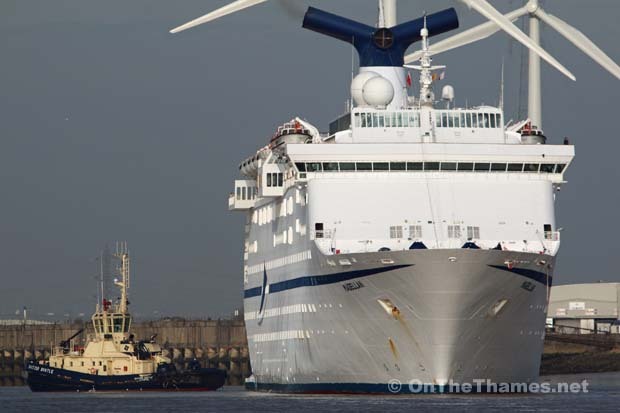 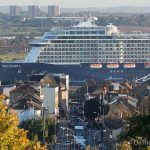 THE NEW flagship of Cruise and Maritime Voyages arrived at Tilbury for the first time this morning. 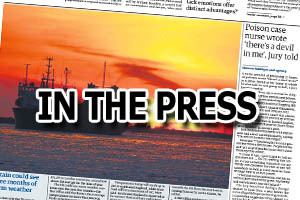 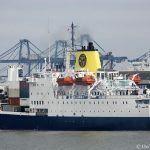 The 30 year old vessel is joining the fleet of Essex-based CMV and will be officially renamed in a ceremony on Thursday where Gloria Huniford will become the ship's godmother. 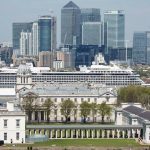 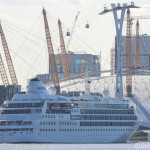 Fireworks will be set off on the river on Thursday night as part of the celebrations to mark the renaming. 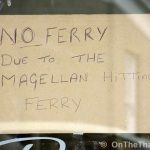 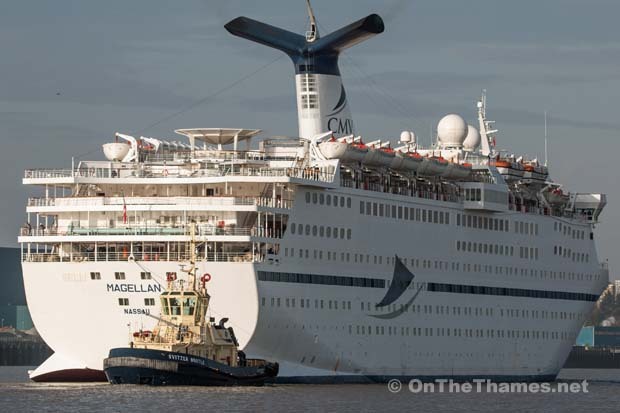 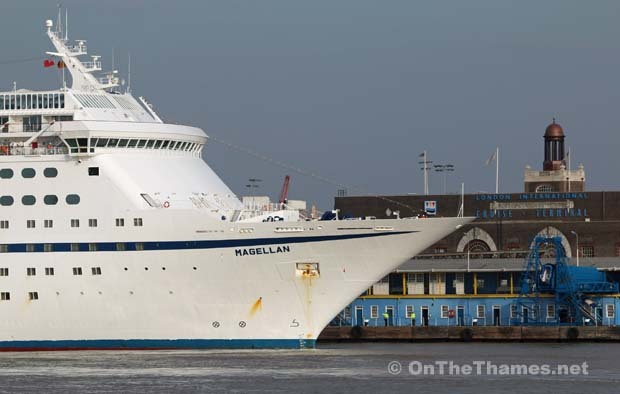 After several days in port at Tilbury, Magellen will depart on Sunday on a 12 night Solar Eclipse Maiden Cruise to Reykjavík. 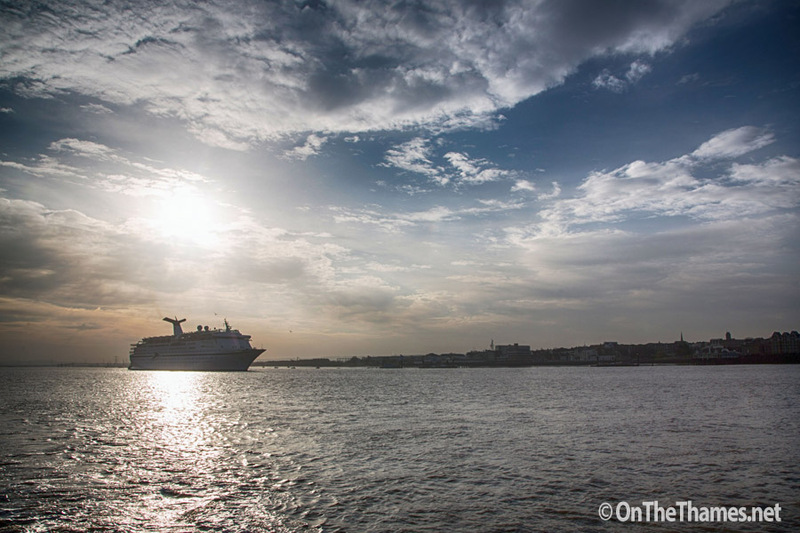 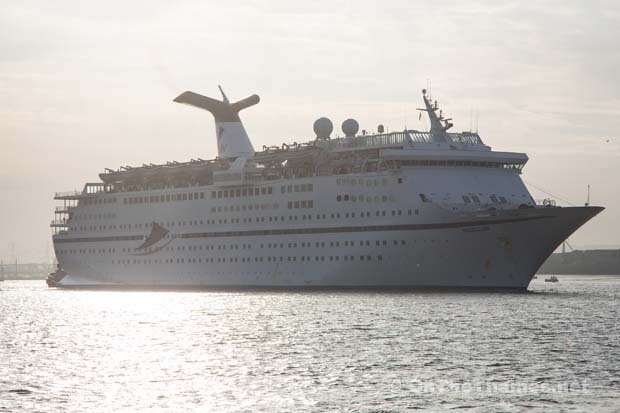 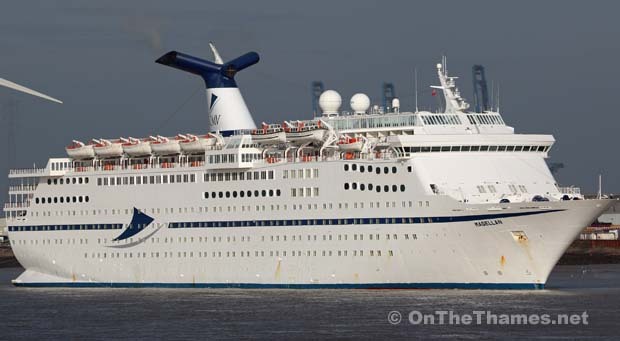 The 222-metre long cruise ship was previously known as Holiday and then Grand Holiday.